Stephanie McGovern, an English business journalist and television presenter, currently works as the main business presenter for BBC Breakfast. She often co-hosts the entire program. Her debut work experience at the BBC is on the Tomorrow’s World program. Her acumen later led her to become a producer of business news and eventually a presenter for BBC. McGovern joined BBC Watchdog presenting team from autumn 2016. She worked as a co-presenter alongside James O'Brien for BBC Two's "Can Britain Have a Pay Rise?" Stephanie McGovern was born Stephanie Rose "Steph" McGovern on May 31, 1982, in Middlesbrough, North Yorkshire, United Kingdom. Her nationality is British and her ethnicity is Caucasian. McGovern was raised in Middlesborough in a Catholic background. She attended Kader Primary School and later was enrolled to the Macmillan City Technology College (now the Macmillan Academy). She had sixth form studies in early 1998. She won an Arkwright Engineering Scholarship in 1998, for her potential to be a future leader in the engineering industry. She studied maths, physics, design technology and business studies in the six form studies until 2000. She was awarded 'Young Engineer for Britain' at the age of 19, after saving Black & Decker £150,000 a year by improving production techniques used for the Leaf Hog product. Later, McGovern joined the University College London where she studied science communication and policy in the Department of Science and Technology Studies. McGovern started her career working for BBC at Tomorrow’s World program. Later, she started working part-time as a researcher in current affairs. She went to become the main producer of daily financial news on the Today program on Radio 4. Following her experience at Radio 4, McGovern became a lead producer of the business news on the BBC’s One, Six and Ten o’clock news bulletins alongside the business editor, Robert Peston. She started presenting for BBC Radio 5 Live in 2010, which later moved to Salford in 2011. She has presented BBC Radio 5 Live's Wake Up to Money and was one of the regular presenters on Sunday evening's On the Money. Steph has also presented a realistic show for Radio 4 which incorporates a recent series about silk industries. 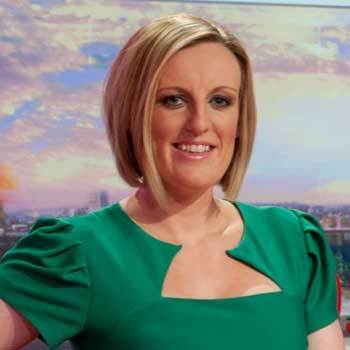 On 27 August 2012, McGovern debuted on the BBC Breakfast alongside presenter Roger Johnson. She also presented the main show during the Christmas holiday in 2012, as one of the main relief presenters on BBC Breakfast. She has been seen putting her heart and soul into her job as she has done a variety of activities relating business reporting such as bus driving and visiting shops to discuss rent payments on Christmas Eve 2012. She has interviewed numerous business icons and she also ran a number of foreign projects one of which included a series from Brazil investing the biofuels industry to a stretch in Chicago chasing the trail of Conrad Black. 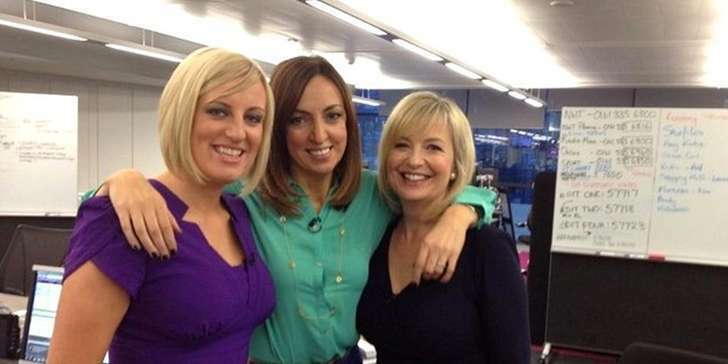 BBC Breakfast moved to Salford in April 2012. McGovern joined the BBC Watchdog presenting team from autumn 2016. She also co-presented BBC Two's Can Britain Have a Pay Rise? alongside James O'Brien. 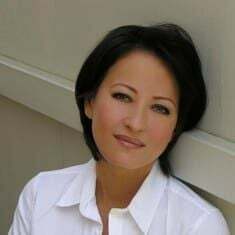 She spent time building up her own on-air profile, which included working as a business presenter on the Chris Evans Drivetime show on Radio 2 - a role that once required presenting the business news in the voice of the Godfather. Stephanie McGovern's net worth is around $2 million. She earns a huge amount of salary from her work, as the BBC journalists, as they are paid around $42k-$45k. She was awarded 'Young Engineer for Britain', after saving Black & Decker $194,500 a year by improving production techniques used for the Leaf Hog product. She has bought a house in Middlesbrough with three bedrooms and a terrace before the financial crash in 2008 and estimates the home is worth 15 percent less than she paid for it. She drives an Audi sports car worth $38691 and regularly spends $257.94 with her friends. She is active on Twitter, with thousands of followers and shares every recent update about her activities. McGovern resides in Middlesborough and Manchester. She is a friend of Kay Murray, another Teeside TV presenter, from her school days. She is a supporter of Middlesborough F.C. She is a former Irish dancing champion and often attends international competitions, where she helps to coach dancers. McGovern is an unmarried woman and has no children. Also, she is not dating anyone at present, which might be her busy career, as the main business presenter for BBC Breakfast. McGovern was to presenter Mike Bushell which turned out to be rumors. She was also rumored to be pregnant in the past, but later, she cleared all the confusions stating, "I am not with child, I am with a pot belly." For those who are congratulating me on my 'pregnancy'. I am not 'with child', I am 'with pot belly'. McGovern was also rumored to be involved with partner presenter Mike Bushell which turned out to be fake. Her dating history or affair is also neither disclosed nor is she recorded to have a boyfriend or have married. She was also put in a controversy for comparing Carol Kirkwood to a pack of pigs. 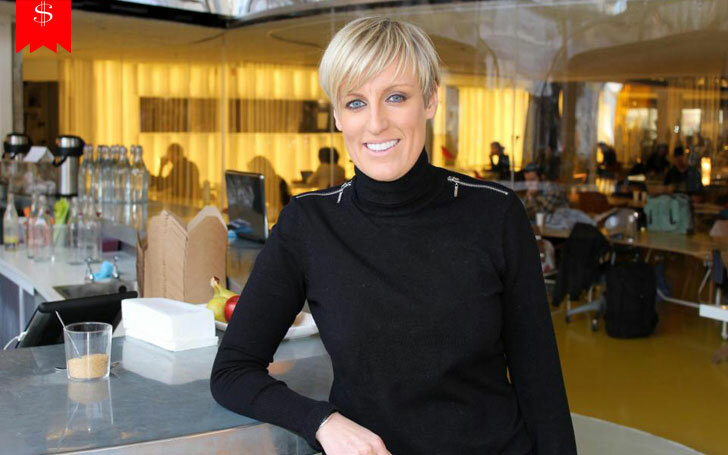 Aside from her job, the 32-year-old Steph McGovern is occupied with BBC Community projects; she works as a school governor in Teesside and also runs workshops for students around the north-east. 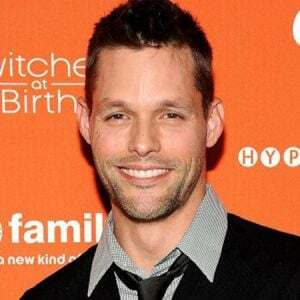 McGovern is tall with a height of 1.65m (5 feet 4 inches). Steph is mostly adored by her viewers for her exotic appearances. She was formerly a champion Irish dancer and she till date continues to compete in international champions and helps to coach the dancers. Not much of her personal life is known to the media.